Have you ever thought of a secret system that can control all employees at a time, checking their phones and computers without letting them know? This software is not new and has been used by major companies for ages. We can insert a PC or phone tracker into all company phones or computers to keep an eye on every step our workers take within the company and being out. It is a smart and easy method to protect inner information from leaks or catch spies or just find employees who are careless to their duties. After getting a pack, install distributives at every device needed. It will not show up anyhow and is completely invisible to users. After this – register in the system and start receiving all files, texts and calls information, carefully folded in a distant virtual server. The last one is available for any interval. We can set any time and get screenshots taken, for example, every five seconds. This option can be personalized for every user. Every action taken by the user of phone spy is stacked in the corresponding folder. They can be sorted according to name, time and date. Search by keyword is also available. It seems like there is nothing difficult with this app. Easy to install and easy to use. 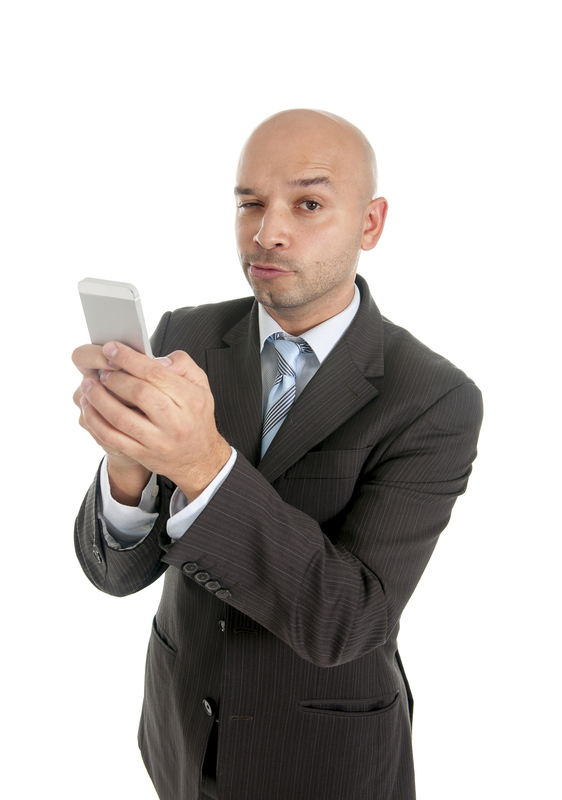 Some companies think they can easily keep an eye on employees without any mobile spies. However, sooner or later everyone meets a situation when such app is the way out. Trade representatives are wily. They often spend pretty less time on their job chilling at the local bar. How to check if they are filling in the hours? Place a spy app in their smartphones. Someone might be leaking secret information to the rivals when big bosses have no clue about it. Spy software in each computer to check by transferred files will help the company catch that rat. Office workers prefer chatting with friends or watching cats instead of work. Boost their productivity with one tiny program. There is no need to hire a whole controlling department or block all possible websites hey visit. One thorough examination with spy software will stop anyone. If you care about your business reputation – stop searching some difficult ways out. This is the easiest method to keep everything in order, raise company’s productivity and make employees respect you.